In order for reading and technical skills to take hold, musicians need to learn to hear with understanding. That skill is called audiation, and when taught skillfully and studied with patience, it can be learned. Audiation isn’t just for professional musicians. It’s for music lovers of all ages, and it’s a necessary foundation for future learning. Please read on below the break for more information on my philosophy on teaching students to hear and play music with understanding. Students learn an audiation based approach to music. Music Foundations incorporates teaching breakthroughs by researcher Edwin E. Gordon. 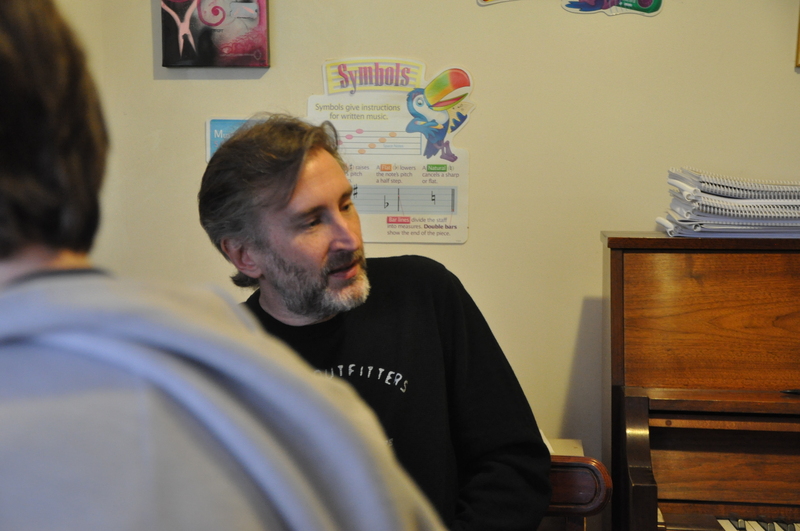 Dr. Gordon’s research led to his Music Learning Theory. MLT underscores the importance of learning to listen and move musically early in the learning process. We use a carefully sequenced curriculum to help children not just play music, but to understand it. 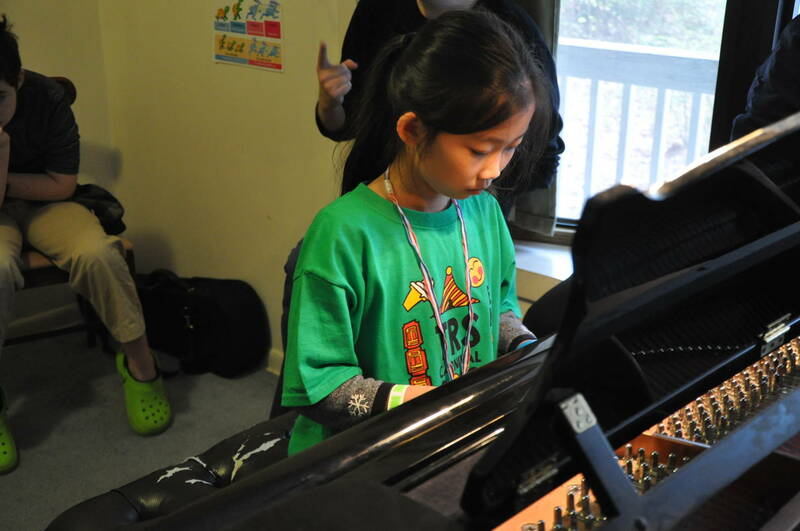 Students gain skills they can use to apply music in their own lives, in their own way. Traditional piano lessons focus too much on learning standard repertoire without teaching the basic skills that composers of that standard repertoire understood so well. 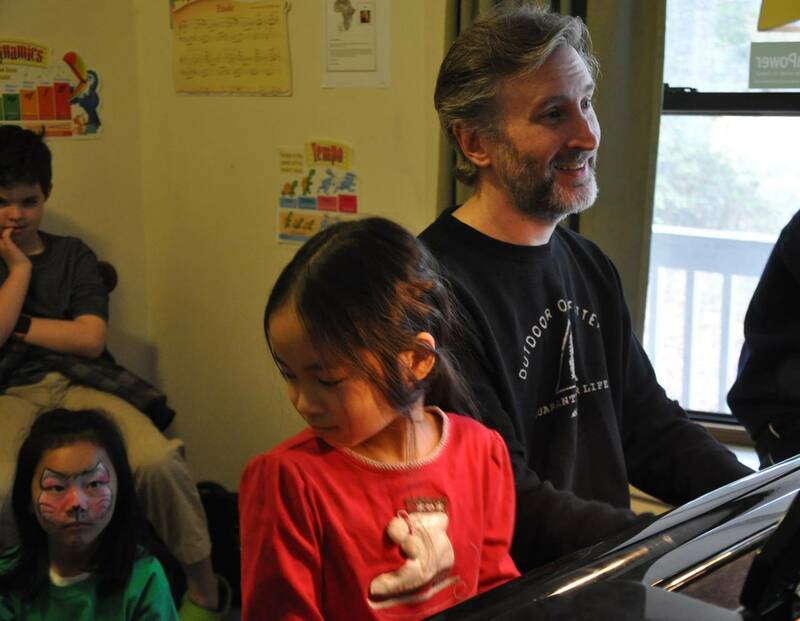 Music Foundations Piano Studio teaches those skills. With these skills students can approach standard repertoire more intelligently. And if they choose to pursue other directions they can do that intelligently, too. An audiation based approach unlocks unlimited creative musical opportunities. Students learn to play with others. 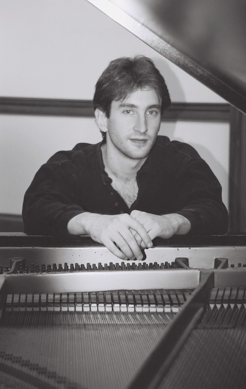 Far too often with traditional piano lessons the focus is on solo performance. Then when students get older and have opportunities to make music with others, they often don’t know where to start. Then they get confused and frustrated and often stop making music altogether, feeling that they’ve failed. An audiation based approach fixes this. Students make music with one another very early in lessons. And they do it with skill and understanding. Students learn specific physical motions to overcome technical difficulties. 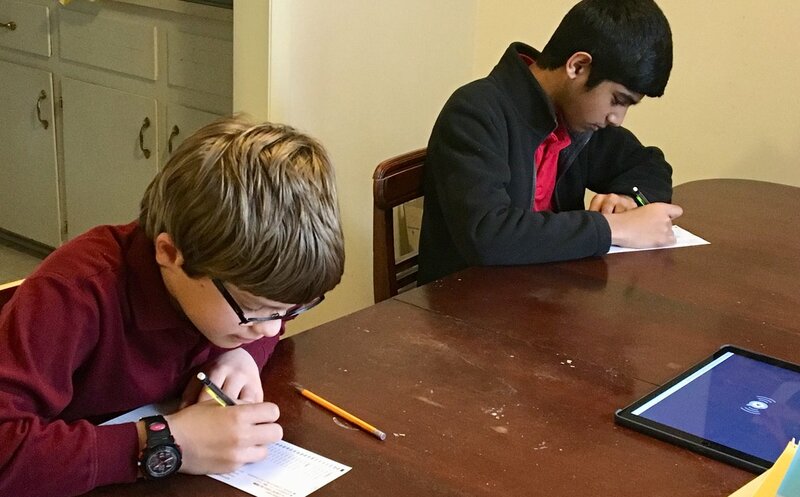 In traditional lessons, kids are often told that “practice makes perfect.” But if kids don’t know how to practice, they’re out of luck! I show my students how to play those difficult passages so there’s less struggling, and more music. I personally engage in regular lessons with nationally known pedagogue Sheila Paige, founder of Keyboard Wellness Seminar, to keep abreast of the most up to date scholarship on how to play the piano in a way that’s efficient and beautiful, minimizing risk of repetitive motion injuries. Students engage in regular performance opportunities. Students at Music Foundations participate in frequent performance classes. These are informal gatherings where they play for each other and gain confidence in performing. That way, when it’s time for a formal recital, they feel good about it because they’ve already had experience performing their pieces. Students’ intrinsic love for music is nurtured. Too often students are pushed to practice for their teacher or their parents or a judge at a competition. My aim is to help students do it for themselves. My goal is to help students develop a lifelong appreciation for music and the arts. 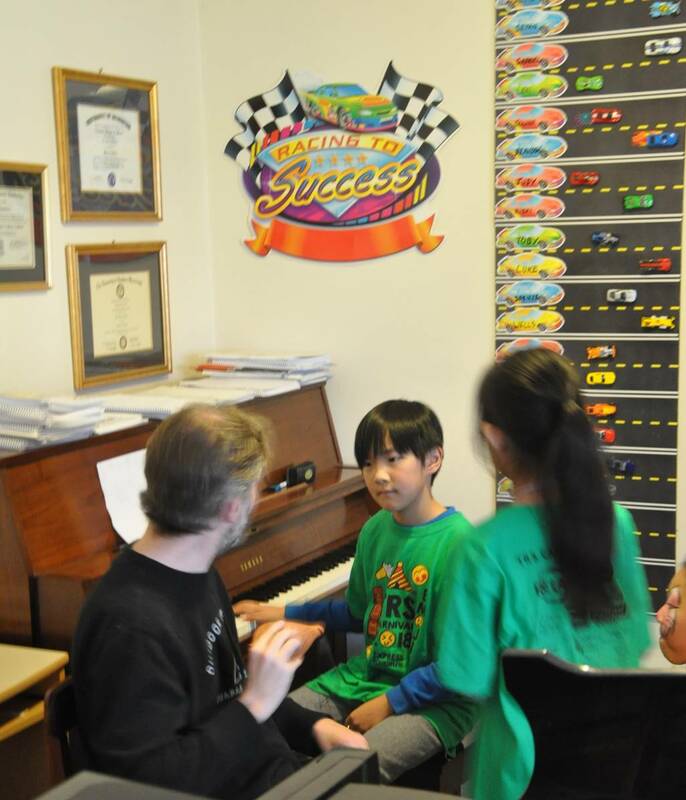 Students have the opportunity to play on an excellent piano during their lessons. It’s important for kids to get to play on a quality instrument. That’s why I invested in a 6’2” May Berlin grand piano from Ruggero Piano. So students get to hear and feel quality during every lesson. 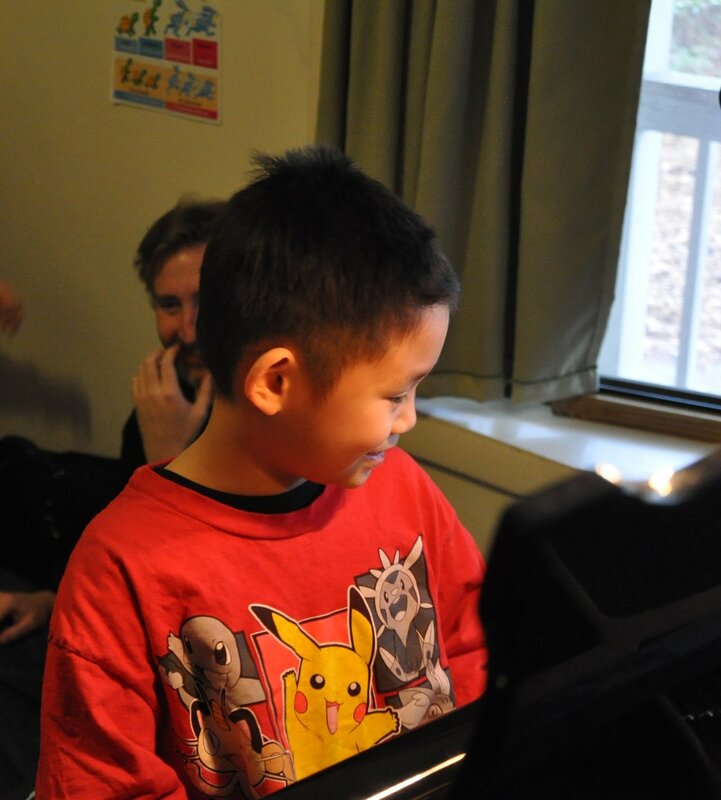 Students at Music Foundations receive instruction in classical, jazz, pop, and rock concepts. Many piano teachers don’t have the breadth of experience to approach these genres knowledgeably. I have degrees in Classical piano performance, years of experience playing in pop, rock, and funk bands, and I’ve studied jazz with great local teachers. So I can help students approach any of these genres.